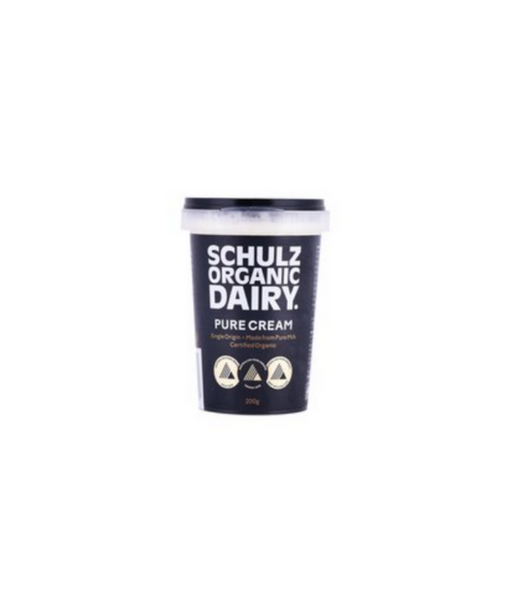 Our Pure Cream is exactly that. 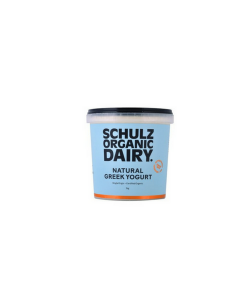 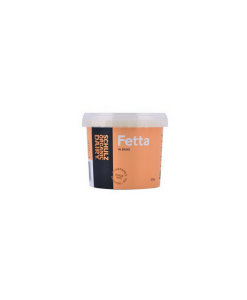 Made from our Certified Organic Milk, it has a butter fat percentage of between 45 – 60%, our cream has no added thickeners or stabilisers – it’s just pure and simply thick cream. 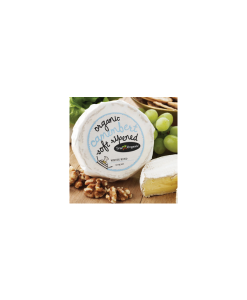 The consistency of our pure cream may fluctuate with the seasons – that’s Mother Nature. 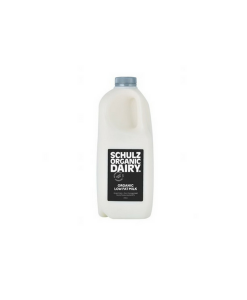 Widely regarded by our customers as the best absolutely pure creamy cream on the market.